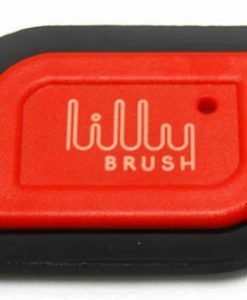 Lilly Brush Mini Pet Hair Detailer is a pet hair removal tool unlike any other. 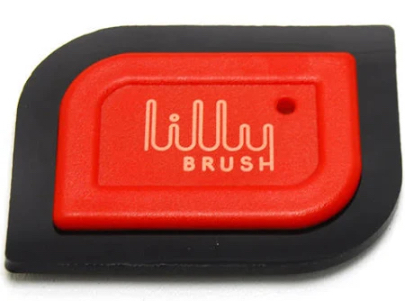 Using a flexible rubber blade around the edge of the tool, Lilly Brush Mini Pet Hair Detailer easily extracts embedded pet hair from your carpet and upholstered interior surfaces. The rubber blade catches and holds onto that pet hair, removing the grip the hair has your cloth fibers. If you have a pet that likes taking rides with you – you need the Lilly Brush Mini Pet Hair Detailer to tidy things up when you get home!